What’s a better way to kick-start the 2018’s blog post series than with SDN topics? 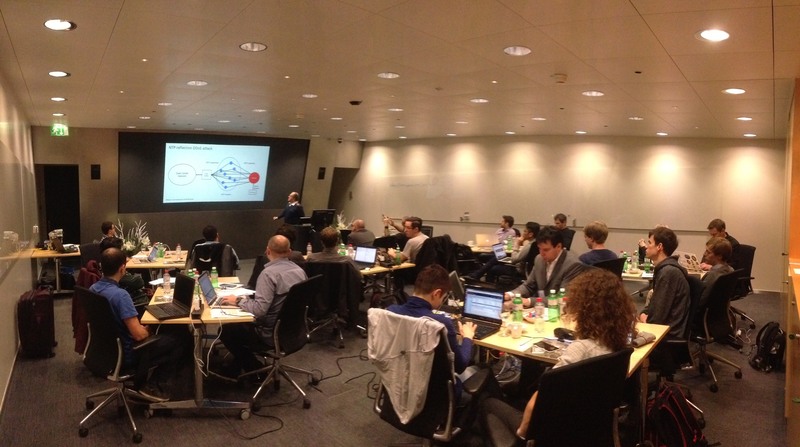 🙂 Therefore in order to keep the tradition of regular blog posts dedicated to the SDN workshop, we have prepared a thorough reflection of the talks and demonstrations featuring the 9th workshop held on the 4th of December 2017 in the premises of IBM Research, Zurich, and organized by the ICCLab and SWITCH. 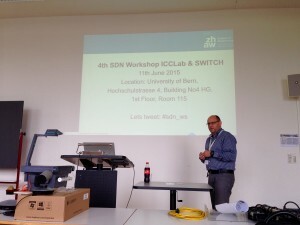 After 7 months, Service Engineering and SWITCH are back with the regular Swiss SDN workshops, this time held on 16th of June at the ZHAW premises in Winterthur. 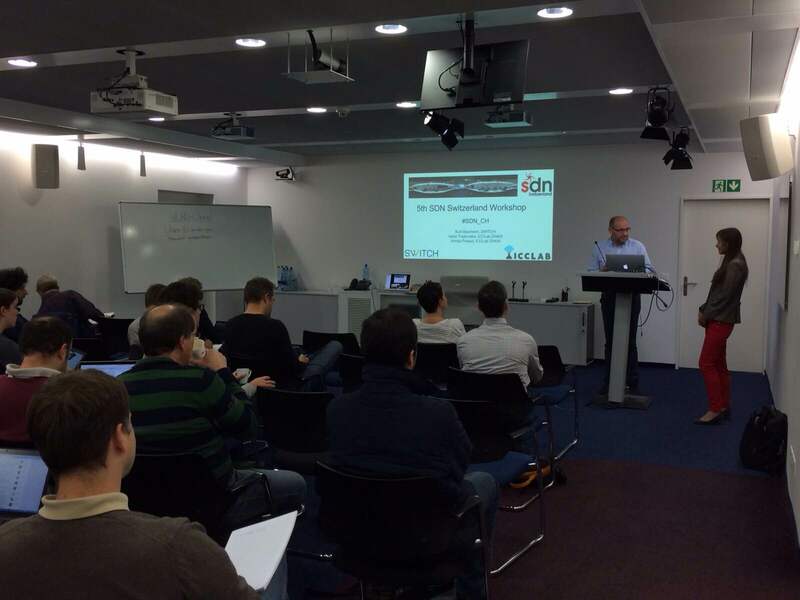 For the 6th time, the Software Defined Networking (SDN) community from Switzerland and abroad (represented by the industry and the academia), embarked on a joint SDN-NFV full-day journey to discuss SDN, present the best practices and prototypes and share the know-how and some demonstrations of their recent research activities. As a novelty this time, the SDN workshop/meetup was collocated with the Open Cloud Day, allowing for broader attendance from participants in both events. 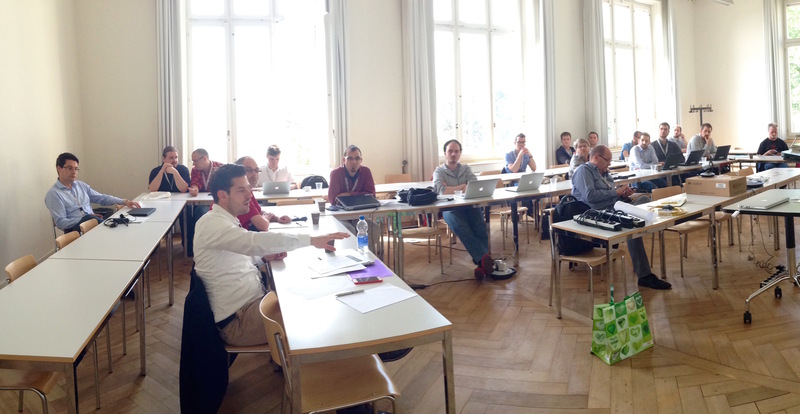 Regular attendees and new fellows could be spot on site engaged in interesting discussions. You can find the through report of the event here from our collaborator SWITCH and i leave you below the complete list of the SDN track. The complete presentations repository could be found here. Enjoy and see you in the next events!